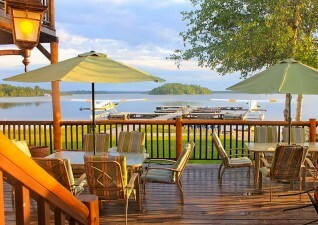 Specializing in “Fly-ins”, “Boat-ins” and the Beautiful Log crafted “Ivanhoe River Inn”. 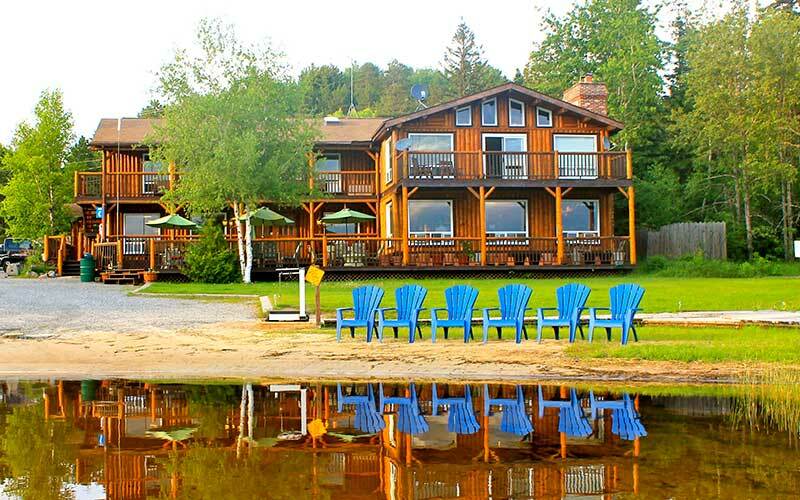 The Ivanhoe River Inn offers full American Plan, and Housekeeping in a New Lodge with 6 suites for up to 32 persons. 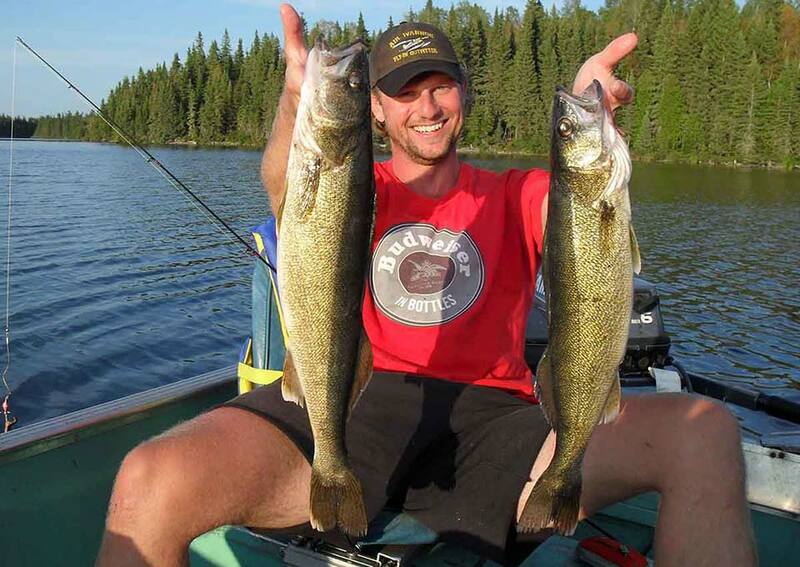 Full Restaurant, Retail Store, Guest Lounge and Conference Centre are part of the amenities of the Ivanhoe River Inn. 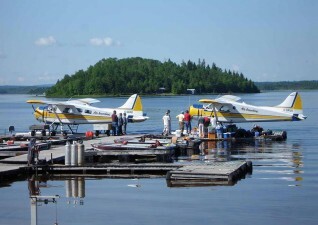 Guests can also enjoy outfitting services including fuel facilities, boat & motor/canoe rentals, guide service, one-day fly-ins, and scenic tours. 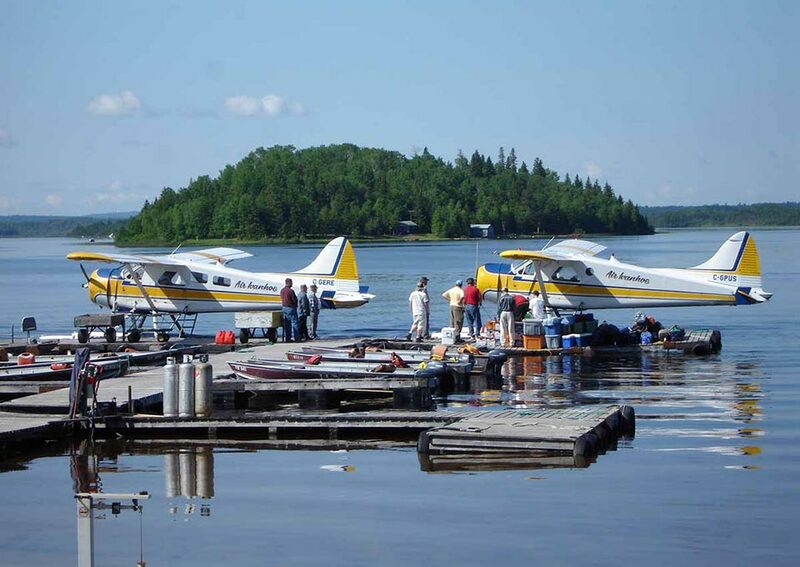 We operate 20 Fly-in outpost camps annually with our DHC 2 Beaver aircraft for parties of 2-10 persons on 3, 4 or 7-day packages. We also offer 3 Boat-in outpost camps on the Ivanhoe River. 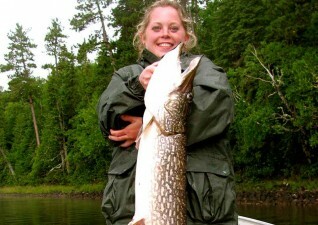 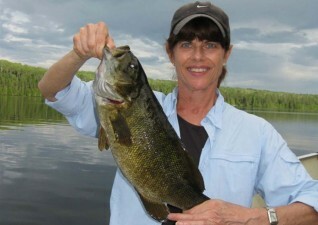 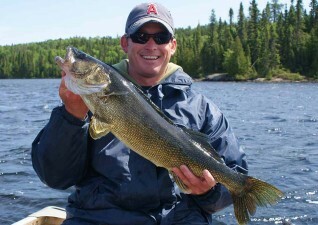 Fishing packages are for Walleye, Northern Pike, Jumbo Perch and Whitefish. Hunting packages include Fall Bear Hunting, Fall Archery & Gun Moose Hunt and Small Game. Come to NEMEGOSENDA LAKE LODGE – A fly-in wilderness retreat on Nemegosenda Lake, approx. 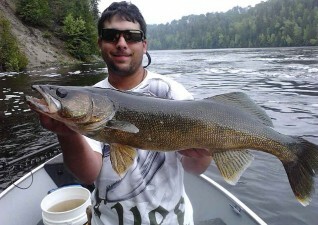 20 miles northeast of Chapleau, offering housekeeping as well as American Plan. 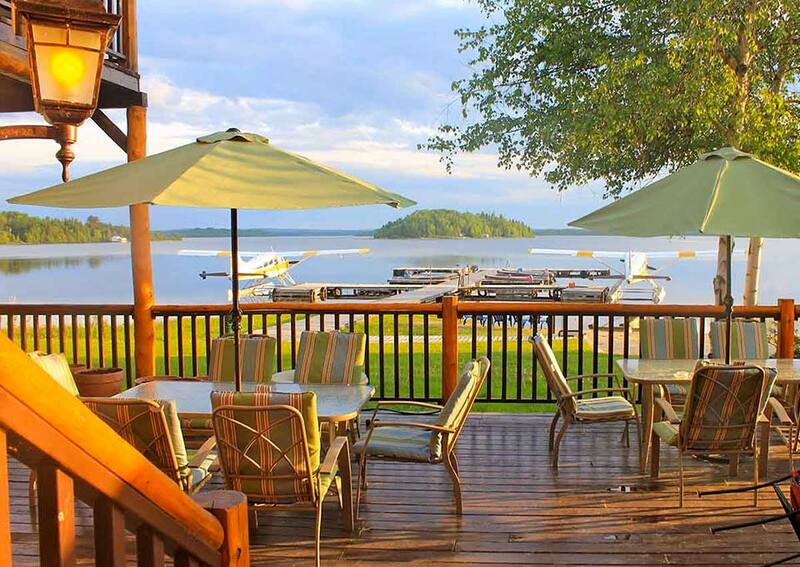 All cabins have running water and private 3 piece bathrooms. 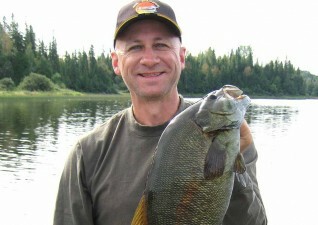 Excellent fishing for walleye, northerns, lake trout, whitefish and brook trout all in the same water system.